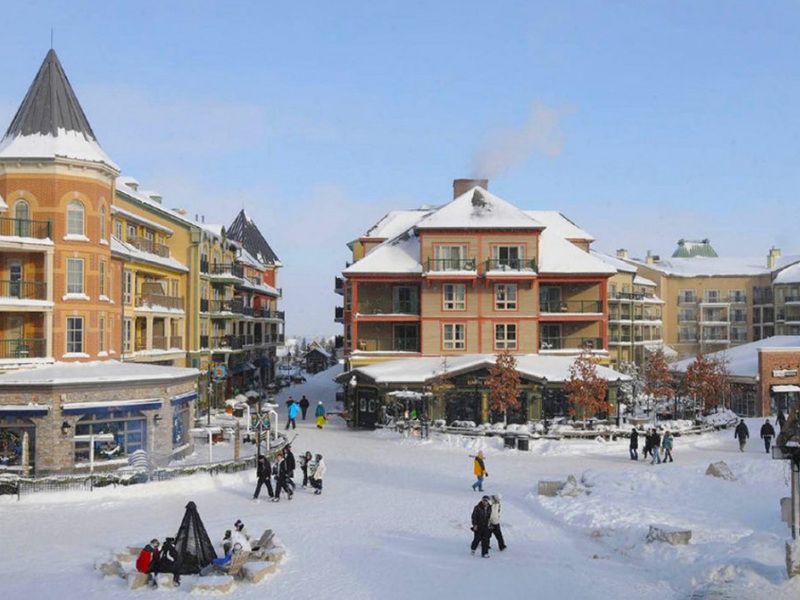 CNL Lifestyle Properties has sold a seven-property, 423k SF portfolio of resort retail assets in the US and Canada—including Blue Mountain Village, above, and Whistler Creekside Village—for $103M. The buyer is a private real estate consortium between The Imperium Cos, MMG Equity Partners and Blue River Family Office Partners. The deal was arranged by Marcus & Millichap Institutional Property Advisors division executive director Lori Schneider. The ground-floor retail assets are in mixed-use villages of six ski resorts and one golf and beach resort, The Village of Baytown Wharf, in Florida.